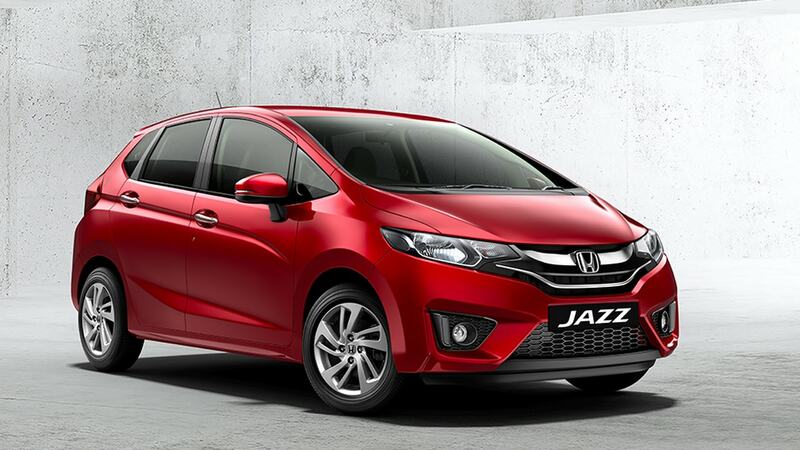 Bookings for the 2018 Honda Jazz premium hatchback are now open and deliveries will begin soon. Honda Cars India Ltd (HCIL) has launched the 2018 Honda Jazz premium hatchback in India at a price of Rs 7.35 lakh (ex-showroom, Delhi) for the base V petrol variant, only Rs 4,000 higher than the outgoing model. The earlier lower-priced base petrol variants are conspicuous by their absence. However, there is a base S diesel variant, priced at Rs 8.05 lakh (ex-showroom). The new Honda Jazz receives minor styling changes as well as some tech updates for 2018. Among the biggest additions to the interiors is the 17.7 cm touchscreen infotainment system with Apple CarPlay and Android Auto integration. 2018 Honda Jazz premium hatchback launches in India.